From December 18 to December 31, 2017, several bus routes will operate on a reduced service to reflect lower ridership to post-secondary schools.You’ll want to check the transit service changes page for the full details. Now that post-secondary schools are out for the holidays, some bus route schedules and frequencies will change to reflect the lower ridership. School and university trips will return to normal during the first week of January. Monday, October 9 is Thanksgiving day. If you’re planning to take transit to your turkey (or tofurkey in my case), remember that we will be operating on a holiday schedule. 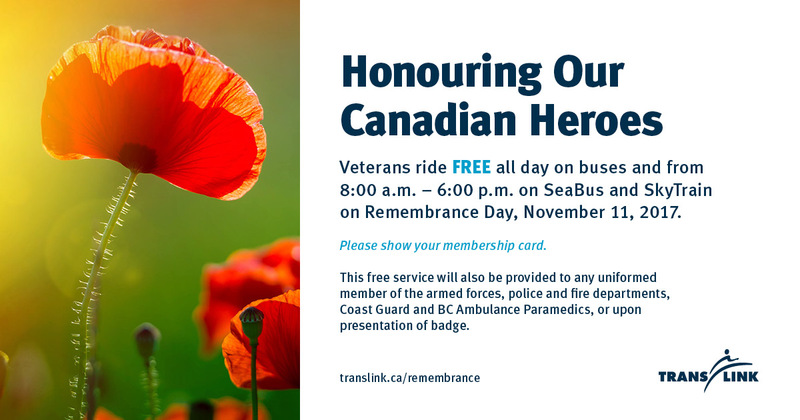 Bus, SkyTrain, and SeaBus services will operate on a Sunday/holiday schedule. West Coast Express will not operate. The Compass Customer Service Centre and Lost Property Office will be closed. Holiday fares will be in effect, which means you can travel across all zones on a one-zone fare all day long! 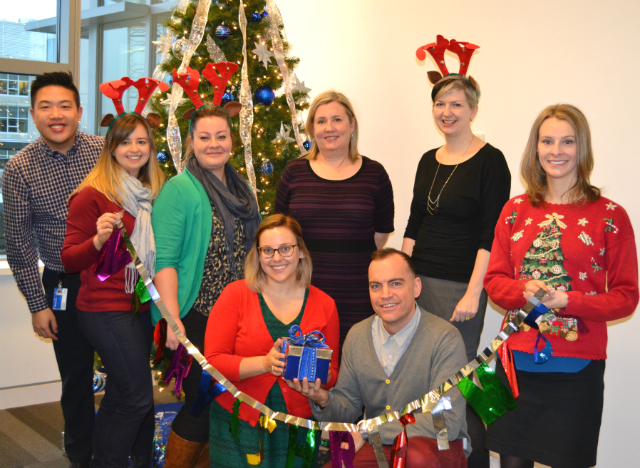 Grab all the details on our website translink.ca/holidayservice. Use our handy Trip Planner to check your route and schedule times prior to leaving. The information here is subject to change. For the latest and most up-to-date information, bookmark translink.ca on your mobile device so you can know on the go! Regular weekday schedules for all modes return on Tuesday, October 10, 2017. Monday, September 4 is Labour Day, the last long weekend of the summer, and the final hurrah before many Metro Vancouverites head back to work and school. As such, we will be operating on a holiday schedule. And don’t forget! Fall Service changes, our single largest bus service increase as part of the 10-Year Vision, also begin on Labour Day, September 4! For more information on our fall service change visit our Transit Service Changes page. Service returns to regular weekday schedules for all modes on Tuesday, September 5, 2017. Don’t forget to check out our post on how to survive the Post-Labour Day Crunch! Saturday July 1 marks Canada’s 150th anniversary of Confederation! 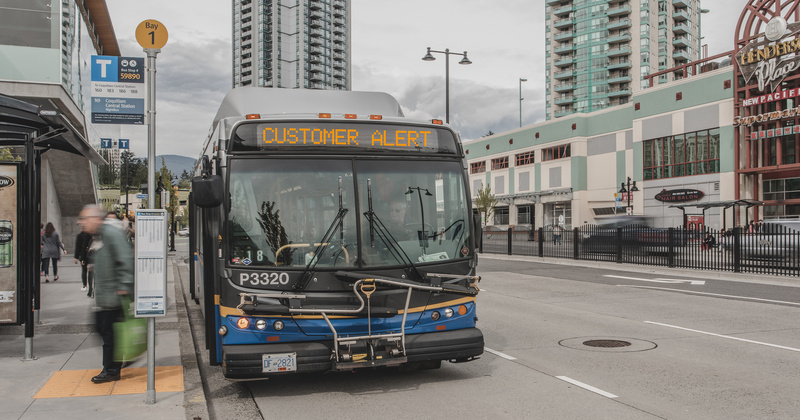 SkyTrain, SeaBus, and bus will all be running on a Sunday/Holiday schedule with additional service to help you get to and from your Canada Day celebrations. Beginning at 4 p.m., access to Waterfront Station will be modified to ensure customer comfort and safety during crowded periods. The Howe Street entrance will become exit only. SkyTrain staff and Transit Police will be on hand to redirect customers to the Cordova Street entrance. Monday, May 22nd is Victoria Day, better known as the May Long Weekend, May Long, May Two-Four, or May Run (really?!) – a Canadian public holiday in honour of Queen Victoria’s birthday. So, what’s this mean for transit users? This means we’re bringing you holiday service! 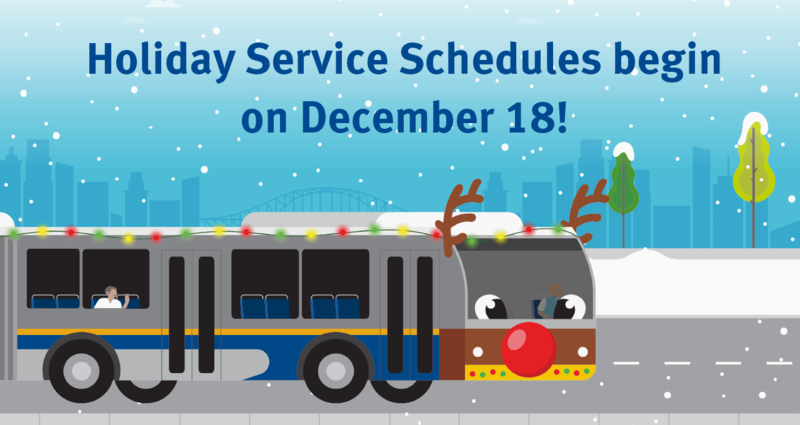 SkyTrain, Bus, and SeaBus services will operate on a Sunday/holiday schedule. Expo Line passengers should allow for 15-20 minutes extra travel time. Millennium Line and Canada Line will operate normally. West Coast Express service will not operate. Holiday fares will be in effect, which means a one-zone fare will get you to your destination regardless of zones! Regular week day service returns for all modes on Tuesday, May 23, 2017. Use our handy Trip Planner to check your route and schedule times prior to leaving. The information noted here is subject to change. For the latest and most up-to-date information, bookmark translink.ca on your mobile device so you can know on the go. 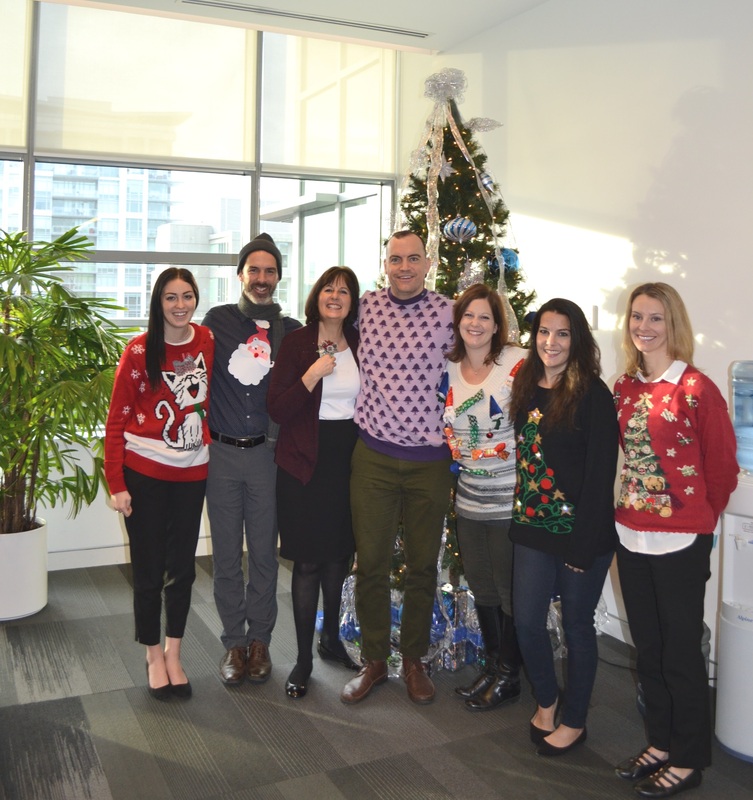 Customer Information can be reached at 604.953.3333 or tweet us @TransLink. Remember! Check your schedule when travelling on Good Friday and Easter Monday. Are you hopping on transit this weekend? 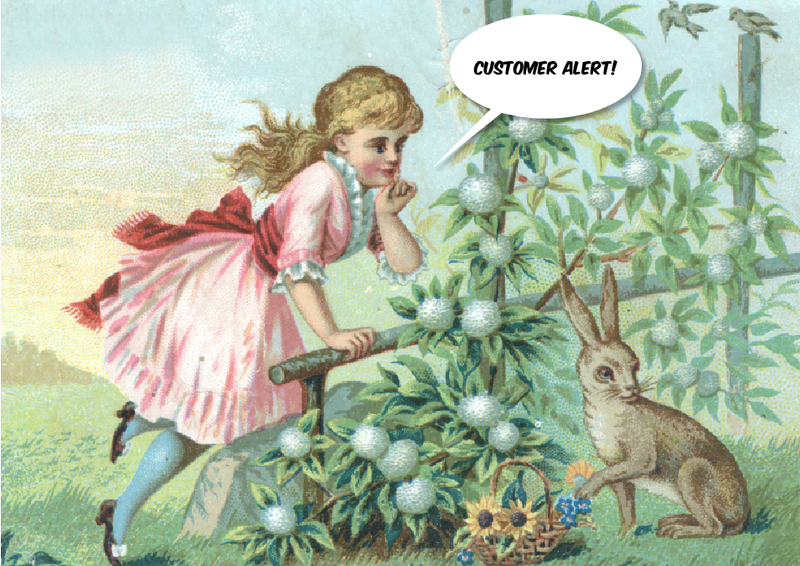 Remember that we have the Easter long weekend coming up! That means on Friday, April 14 transit will be running on Sunday/Holiday schedules for bus, SkyTrain and SeaBus. West Coast Express will not be running. Because Friday is a statutory holiday, you only need a one-zone fare to travel across all zones! Monday, April 17 is Easter Monday. Bus service will be operating on a modified weekday schedule and regular fares apply. 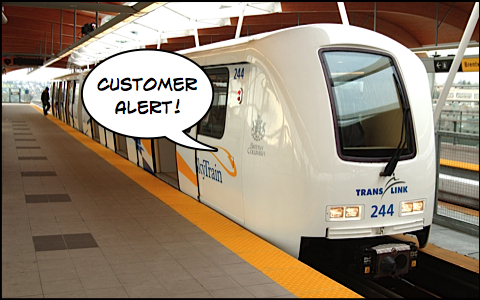 There will be reduced AM and PM peak service for SkyTrain. SeaBus will operate regular weekday schedules. West Coast Express will be running trains 1, 3 and 5 westbound and 1, 3 and 5 eastbound. From everyone at the Buzzer blog, we wish you a safe and happy Easter weekend! Know before you go! Visit the Holiday Service page to see up-to-date schedules.